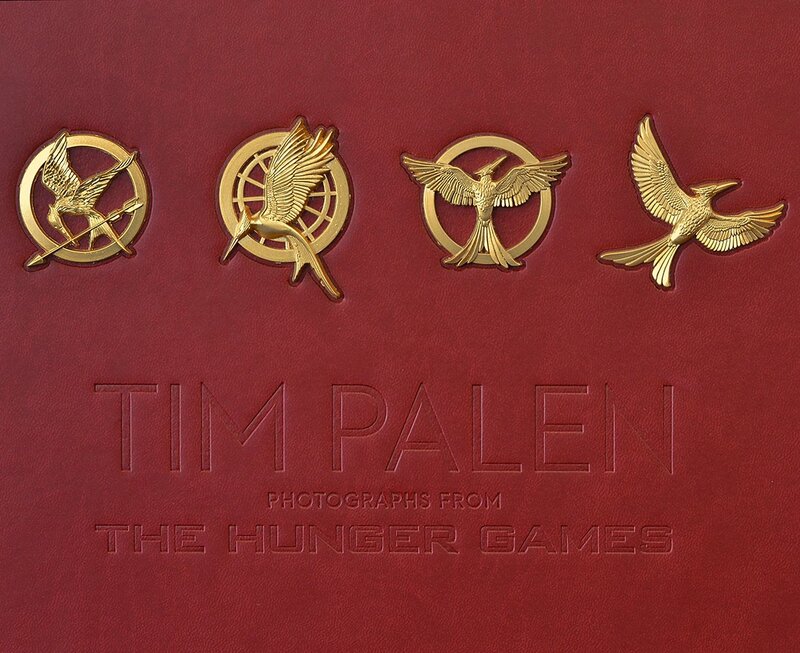 Home » » UPDATE: Pre-Order "Ultimate Collection" of Tim Palen's "Photographs From The Hunger Games"
UPDATE: Pre-Order "Ultimate Collection" of Tim Palen's "Photographs From The Hunger Games"
UPDATE 3: Lionsgate have provided us with more information regarding the new edition. 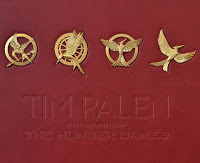 There will be 11 new images in the book, and that Lionsgate’s proceeds from the books will go to the World Food Program and Feeding America. Copies of the book will also be given away to 5 lucky fans, more details on that soon. 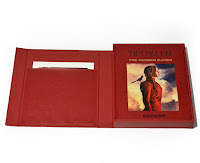 Comes in luxurious clamshell case, limited numbered edition of just 300 copies, includes art print and exclusive never before seen photography from Mockingjay Part 2. 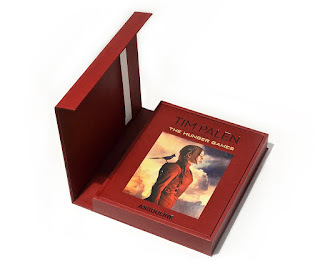 The book is available to pre-order for a reduced price of $540. UPDATE: As of today, the "Ultimate Collection" is now official and available for pre-order from Amazon US and UK and others for $845 with a release date of October 27, 2015. We will let you know as soon as we hear more information on any differences in content. 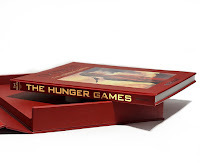 While we are still awaiting news on an upcoming "smaller, specially bound", and hopefully with more Mockingjay - Part 2, edition of Tim Palen's wonderful-but-incomplete Photographs from The Hunger Games coffee table book (our review here) due this November, turns out Assouline may have a crazy third edition of the book in the works. 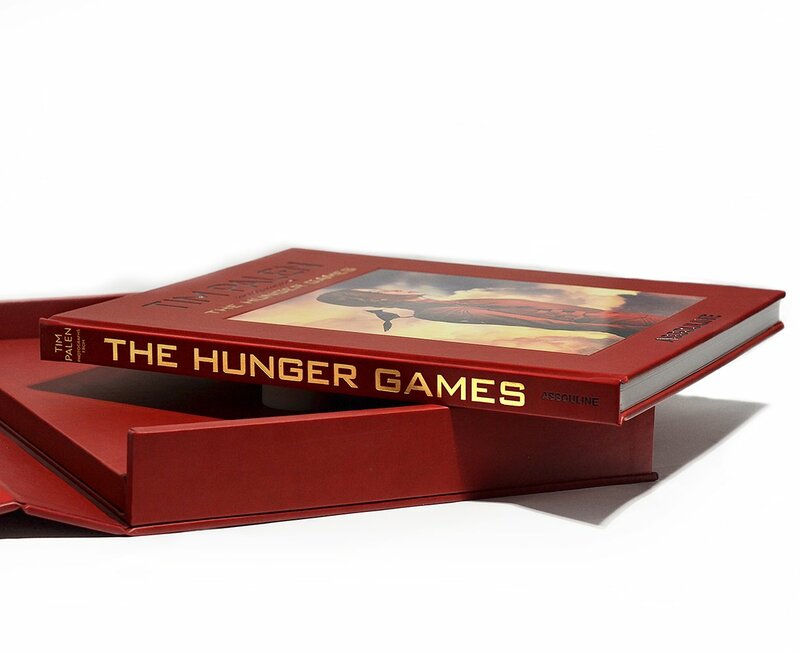 According to Assouline's customer service reps, this new edition is dubbed the "Ultimate Edition", and is essentially a massive 2 feet tall (around 17x24 in, 43.2x61.0 cm) version of the existing book, albeit with more images from Mockingjay - Part 2 included. 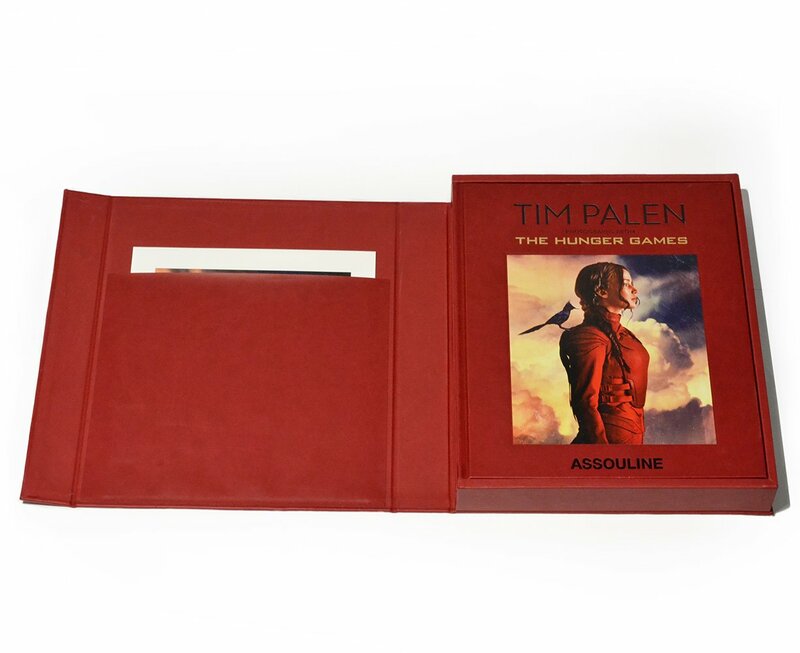 Reportedly the book isn't intended as a coffee table book as much, but rather for display purposes, and will cost around $800. 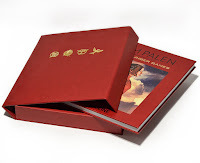 Looking at Assouline's selection of similar large and expensive limited edition books, all this makes a bit more sense. The "Ultimate Edition" is currently in the design stages and has no release date yet, which makes us think that the smaller edition due for November is still happening. Stay tuned as we find out more about this!